"System.Net.WebException: The remote server returned an error: (404) Not Found. The key here is the 404 error. 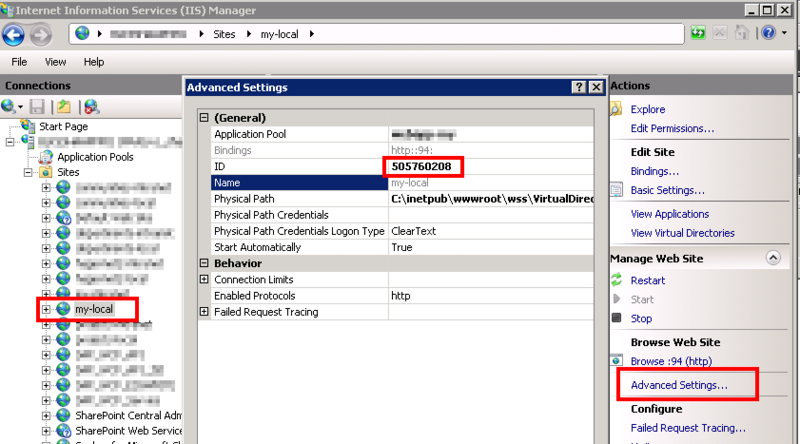 It shows that the UPS failed to access a specific URL during the synchronization process. The question is: which URL? The only website involved in the synchronization process is the “My Sites” website, so let’s head to the logs for this website and try to find out more. Take note of the username. The UPS thinks that a picture is available for this user on My Sites, but it can’t find it. As a result, the whole synchronization process is stopped. The solution is quite simple. 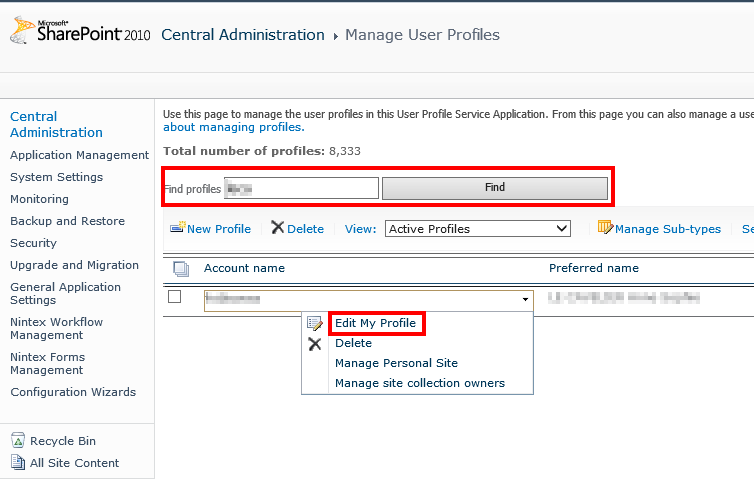 Connect to the Central Admin, go to Manage service applications, User Profile Service Application, Manage User Profiles. Search for the user that you noted before and edit his profile (Edit My Profile). 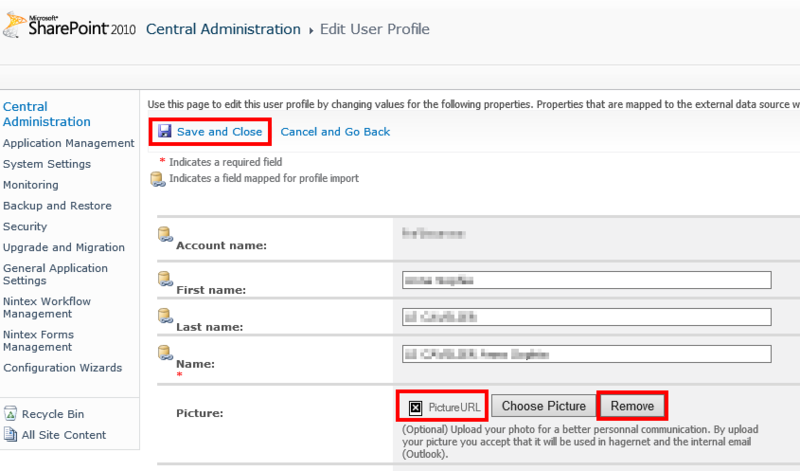 You will notice that the picture of the user profile is not displayed correctly, which confirms the problem. To solve our issue, just remove this corrupt picture and save the profile. If you edit the profile again you can see the the profile picture now looks fine. Of course, if you had several users with the 404 error, remote the picture for all of them. Once finished, start a new full synchronization from Manage service applications, User Profile Service Application, Start Profile Synchronization, Start Full Synchronization. The synchronization should be fixed!